Jennifer has called PEI home for the past 12 years and is a proud Islander by choice. Jennifer is the Marketing Manager with MRSB Group, a leading professional services firm with two locations in PEI. She has served in several marketing and business development roles with high profile companies in the media, information technology and legal industries. Jennifer holds a Bachelor of Arts degree with a major in Political Science from Acadia University along with a diploma in Marketing and Advertising Management from Holland College. Jennifer has always been actively involved in giving back to her community through numerous volunteer efforts including the QEH Telethon and coaching youth soccer and basketball. 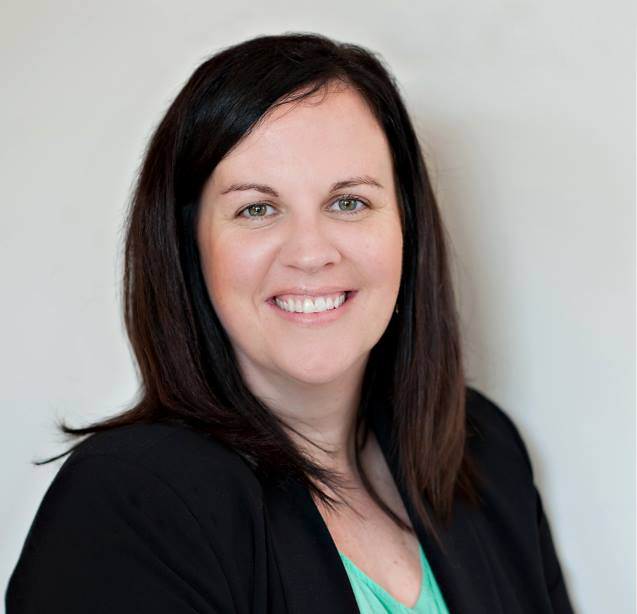 Jennifer is a former board member of Canada's Association of IT Professionals (CIPS) PEI as well as a member of the Biz Under 40 Committee and Communications Committee, two initiatives of the Greater Charlottetown Chamber of Commerce. She currently sits on the Advisory Board for the Holland College Marketing and Advertising program.